Notes and Nerds: He'll Always Be Back! 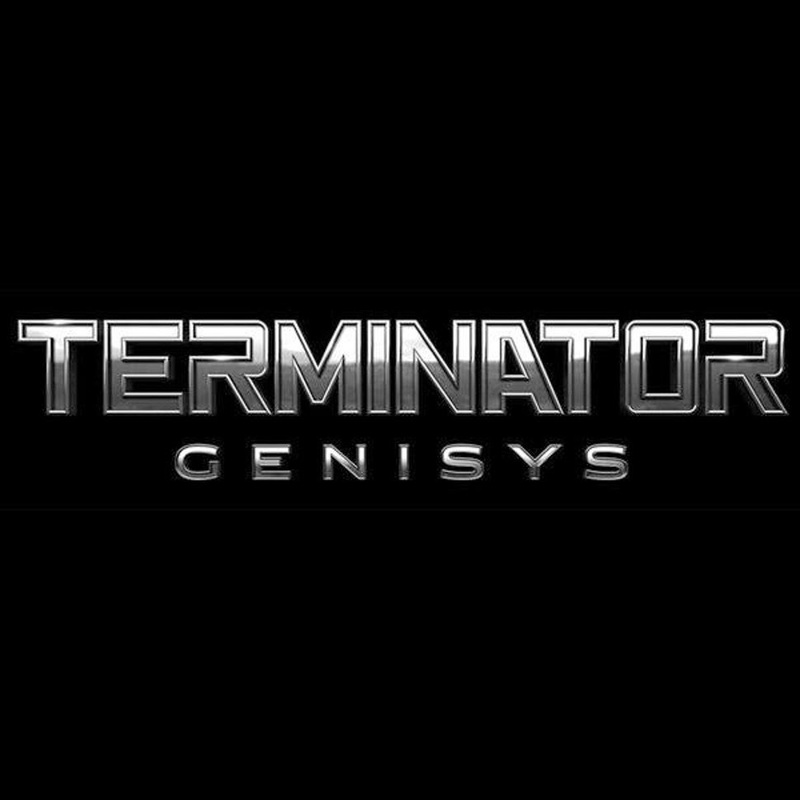 Terminator: Genisys is an upcoming science fiction action film directed by Alan Taylor and starring Emilia Clarke, Jason Clarke, Jai Courtney, Courtney B. Vance, JK Simmons, and Arnold Schwarzenegger. The film is scheduled to be released by Paramount Pictures on July 1, 2015. 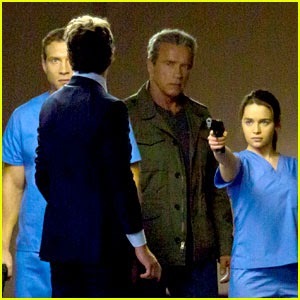 Arnold Schwarzenegger, reprising his iconic role as young Sarah’s protector, and it shifts the timeline further into the past. Thanks to the time travel mechanics of the franchise’s premise, almost anything is possible.